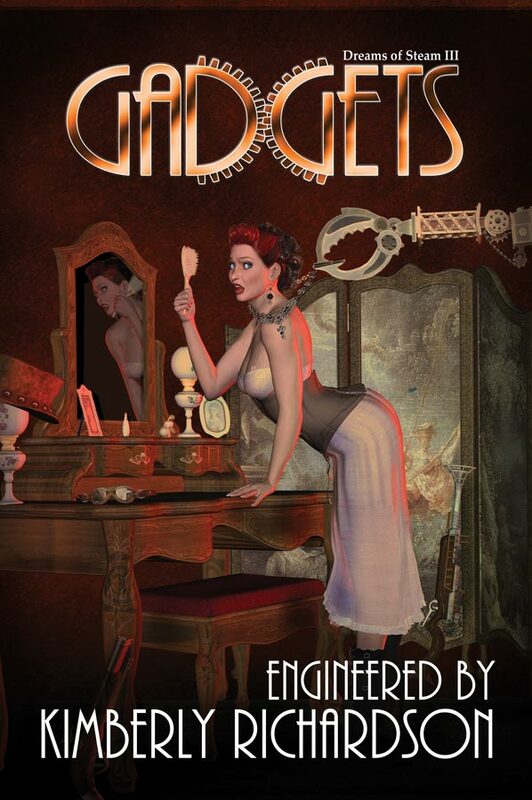 Check Out My Steampunk Short Story in Dreams of Steam 3: Gadgets! Forgive me for taking so long to announce this. My first steampunk short story, “The Survivor,” has officially been published in the Dreams of Steam: Gadgets steampunk anthology. This entry was posted in Books & Works by M. B. Weston, Short Stories & Other Writings and tagged airship, angel, author, Elysian Chronicles, fantasy, Final Cut in Movies, Great Britain, guardian angel, M. B. Weston, movies, publishing, radio, science fiction, speaker, steampunk, talk radio, warfare, writing. Bookmark the permalink.